5 Top Technology Trends That Will Shape 2018 – Sig Nordal, Jr.
February 21, 2018 Sig Nordal, Jr.
Groundbreaking steps are happening in the technology industry all the time. In the past couple of years alone, leaps and bounds have resulted in better augmented reality, virtual reality, artificial intelligence, speech recognition, and more. This year, you can expect more tech innovations to enhance our lives. Here are the top technology trends you need to watch out for this year. We’ve already seen what today’s AR mobile apps can do and games like Pokémon Go are a far cry from it, to say the least. The AR technology from companies like the startup DAQRI, however, extends well beyond a mobile game experience. Its technology is found in other products, like its $15,000 AR helmets. You can wear those helmets entirely hands-free and it can work for hours. A requirement for its primary users: industrial workers, sailors, and soldiers. 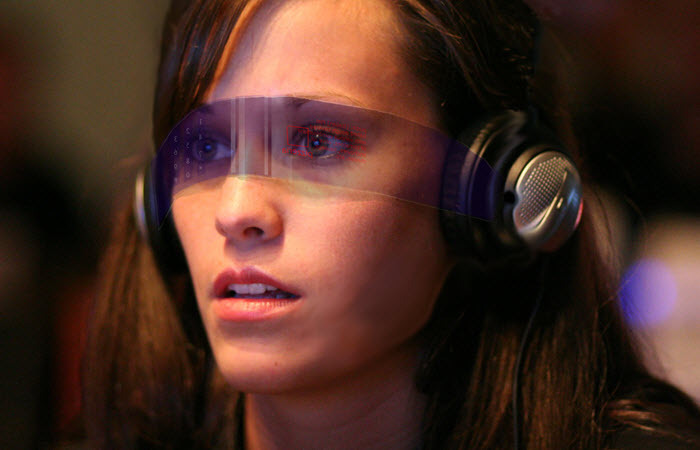 Take note that these headsets aren’t quite full-scale AR because they suffer from the common problem of most AR headsets. It’s the narrow rectangular view that cuts off images when the user moves. Now, as the company has partnered with Two Trees, a holography specialist, and is working on developing new dynamic holography technology, it could possibly revolutionize AR. One of the biggest contributors to the advancement of search algorithms in recent years has been Google’s machine learning Artificial Intelligence (AI) system, RankBrain. Since its inception over two years ago, Google continues to embrace RankBrain, using it to return the best results that match a Google user’s query. It has gone from being used in 15% of Google search queries to now being used in all of them. Google has also been dabbling in other AI interests. This includes the development of a Cloud Vision API, which has the capability to recognize a huge number of objects. Plus, its Google Brain division has reportedly been developing an AI that can build AI better than humans can. Google RankBrain aside, artificial intelligence isn’t only found in data. It’s in just about every industry. Journalism, financial services, video gaming, gambling, automotive, the military, and even healthcare are just some examples. Currently, the vast majority of AI systems function as a supportive tool that can make certain processes more simplified, effective, and faster. That said, as AI enters more and more fields, people like Jack Ma question what impact the future of AI will have on society as a whole. The concerns of Alibaba’s founder and Executive Chairman were made known earlier this year during the World Economic Forum (WEF) at Davos. “The AI, Big Data is a threat to human beings. The AI and robots are going to kill a lot of jobs because, in the future, these will be done by machines,” Ma stated during a discussion panel. He believes that AI should be used to support people and added that tech giants, like Alibaba, Amazon, and Facebook, need to be responsible and “should spend money on technology that enables people, empowers people, and makes life better”. Forget about talking to your smartphone. The future is all about voice-controlled smart speakers now. This technology perfectly fits into the ecosystem of a smart home as smart speakers can function as the main control hub. They can answer questions, set timers, play music, and control other devices at home. As you might imagine, there is a fierce competition between market leaders. Amazon, Google, Apple, and Microsoft aim to develop and sell the most sought-after smart speakers. Today, the competition is tight between Amazon and Google. These companies are leading the market with smart speakers that are affordable, accessible, and superior to Apple’s Siri. 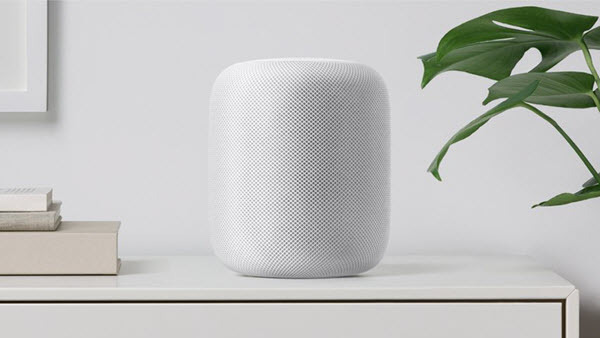 And once Apple’s smart speaker (HomePod) is out later this year, fans will still flock to buy it despite the high price tag. That only reflects people’s desire to always get their hands on the latest technology. Speech recognition is another tech that has recently advanced both in its capabilities and its use. Whether you’re asking your smartphone a question or your smart speaker, speech recognition is at play. While there has always been a lot of kinks to work out when it comes to this technology, last August, Microsoft claimed a new speech recognition record. It was able to reduce its error rate to an amazing 5.1%. This percentage matched the error rate of multiple human transcribers in a well-known accuracy test. Microsoft’s continued improvements in speech recognition technology are a part of its wider effort to advance state of the art AI and bring these new innovations to the market. The post 5 Top Technology Trends That Will Shape 2018 appeared first on Dumb Little Man.